The final Streetscape Improvements Presentation to the Neighborhood has been scheduled for January 24, 2018 at 6:30 PM. It will take place at the meeting room on the basement of the Coral Gables Police Department Building. 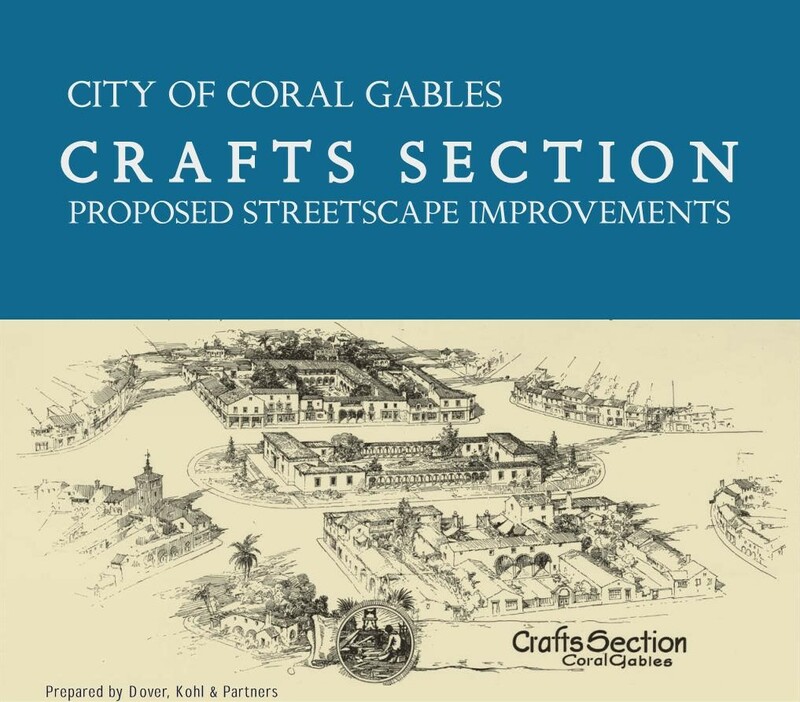 Dover Kohl and Partners will be presenting the final scope of the street, lighting, and landscaping improvements to the neighborhood areas based on the previous meetings held with neighbors, the City of Coral Gables and Agave Ponce, LLC. Please mark your calendars and plan to attend!